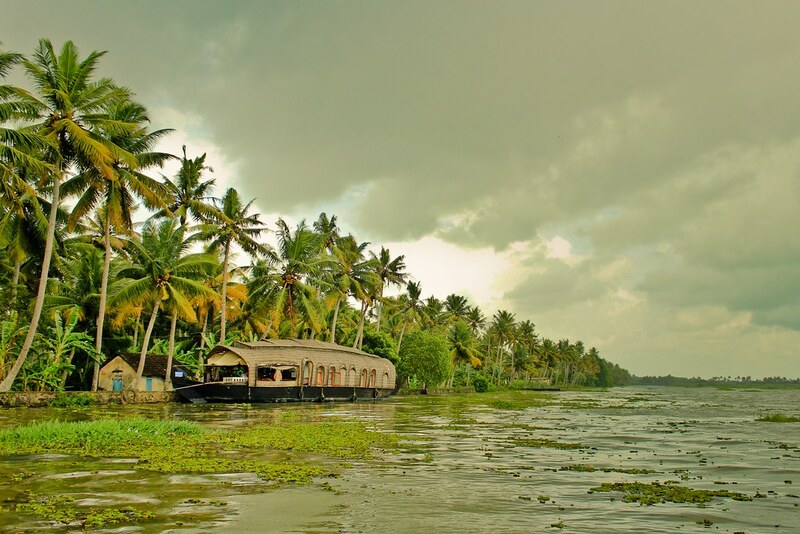 Kerala is known as “Gods own Country” .Its culture and traditions, coupled with its varied demographics, have made Kerala one of the most popular tourist destinations in India. Kerala’s beaches, backwaters, lakes, mountain ranges, waterfalls, and wildlife sanctuaries are major attractions for both domestic and international tourists. Customized Kerala tourism packages, Backwaters houseboat and Kovalam beaches.We offer you exclusive Kerala Tour Packages that will gift you and your family with a thrilling Kerala experience! If you are preparing for a visit to the God's own country, Kerala, India for your honeymoon trips, family trips or leisure tourpackages.asia is the team who can help you to customize and plan a beautiful and memorable holiday. The most traveled tourist destinations in Kerala include Kochi, Munnar, Thekkady, Alleppey, Kumarakom, Kovalam, Wayanad.